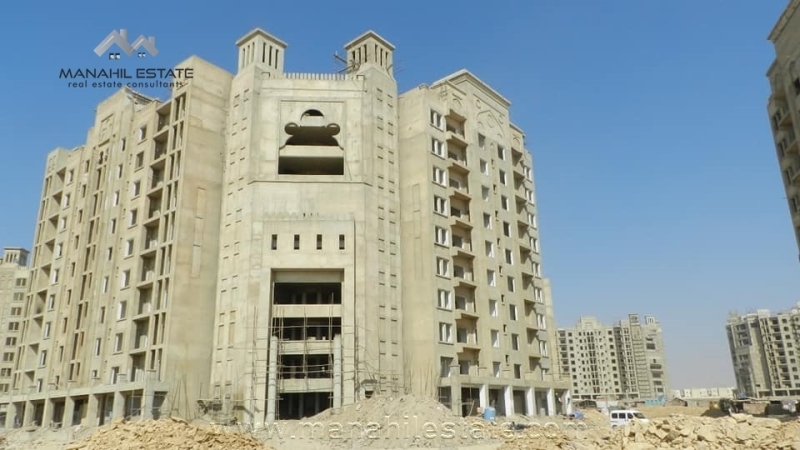 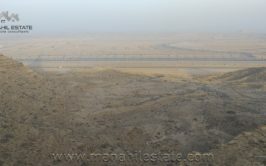 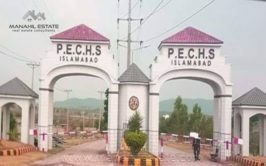 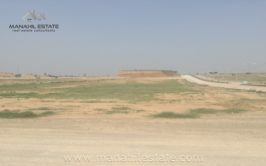 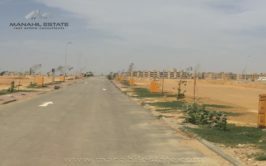 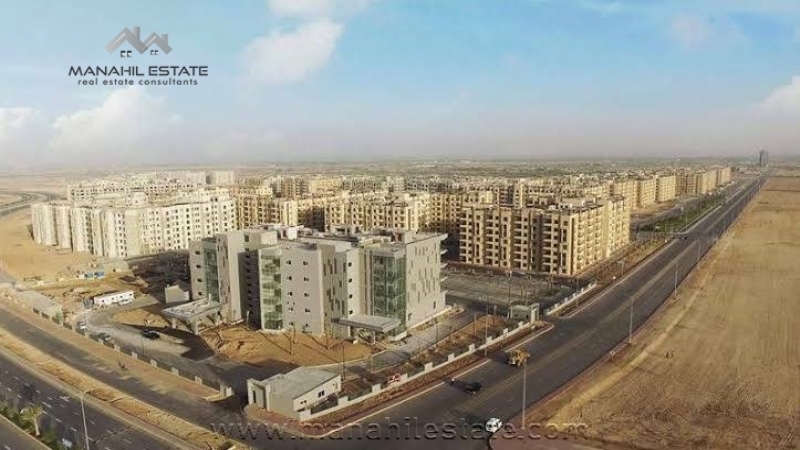 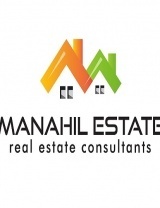 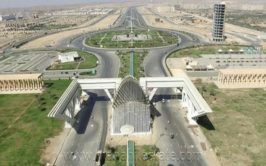 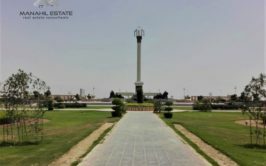 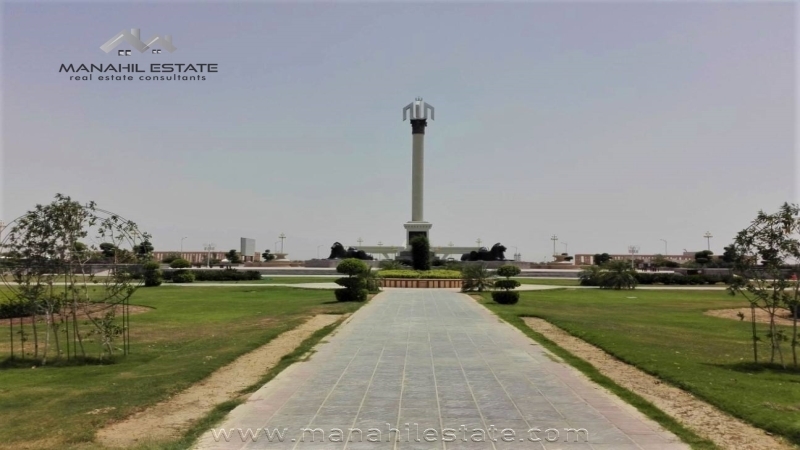 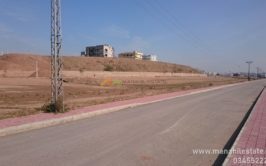 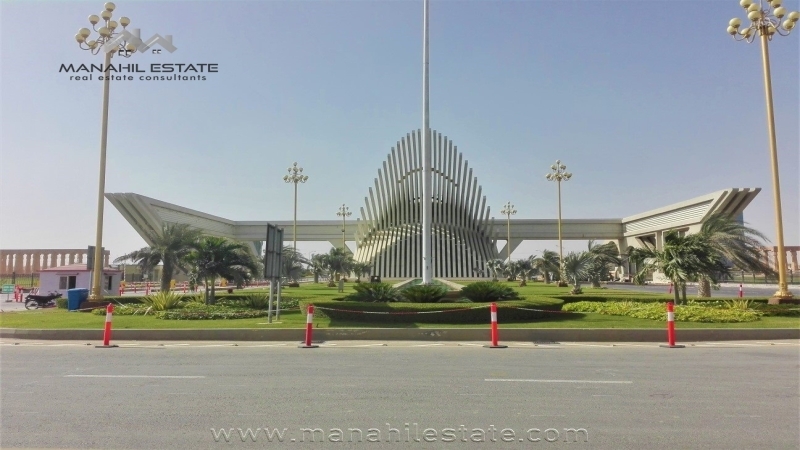 We have a good location level developed plot available for sale in precinct 1, overseas block, Bahria Town Karachi. 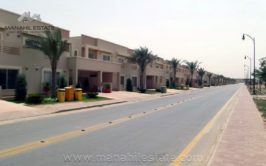 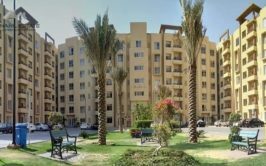 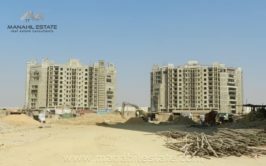 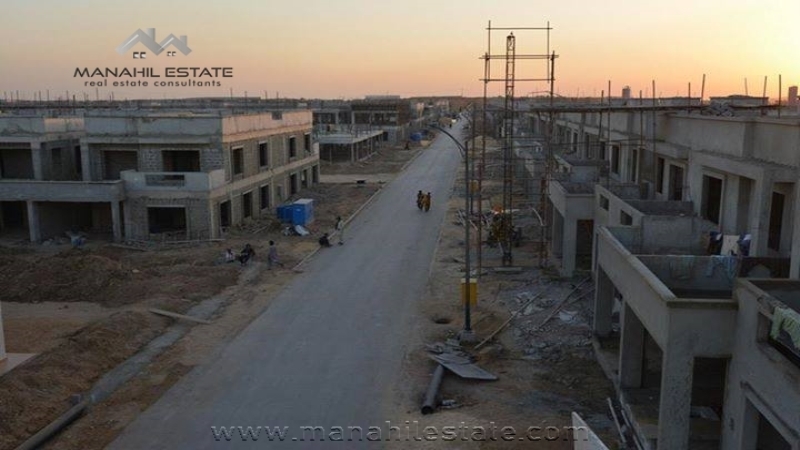 Overseas block is the first block near the entrance gate, and it is the most expensive block where many houses are being constructed. 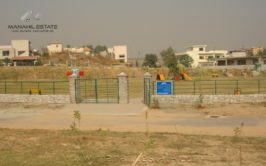 Very limited plots come up for sale in precinct 1, so this is high time to grab a good location plot for a definite return. 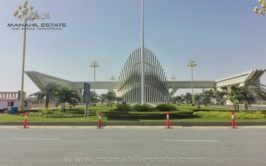 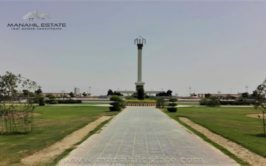 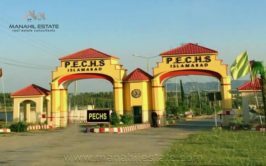 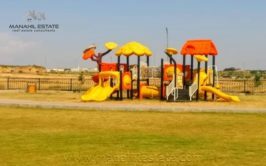 Contact us for more details, visit and purchase of this 250 SQY residential plot in precinct 1, Bahria Town Karachi.